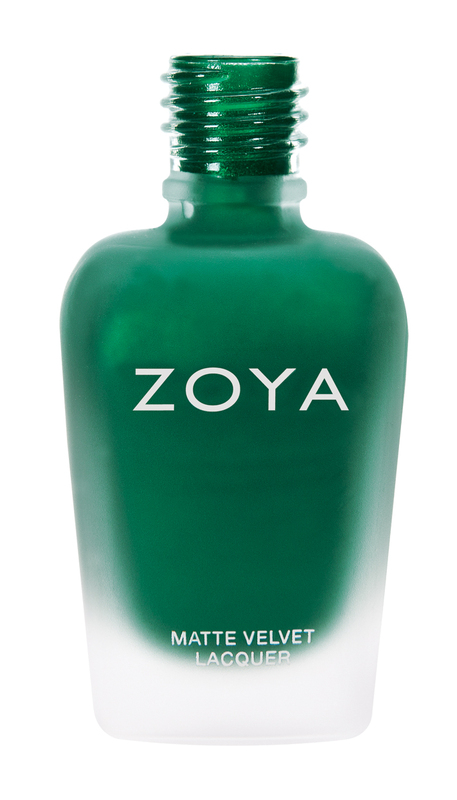 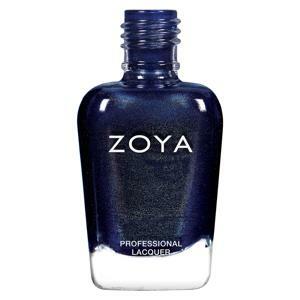 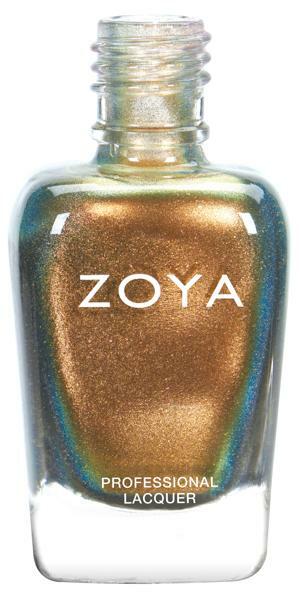 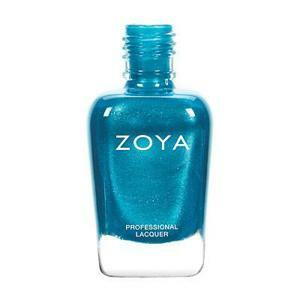 Honor by Zoya can be best described as a true emerald green with a tone on tone emerald pearl fleck in the traditional MatteVelvet finish. 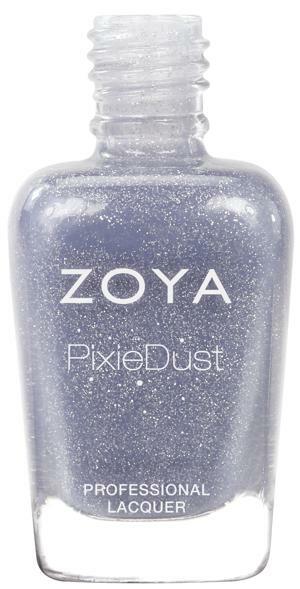 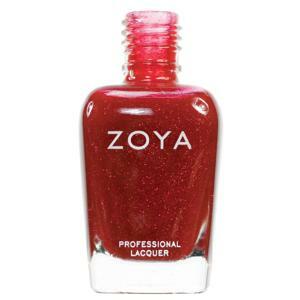 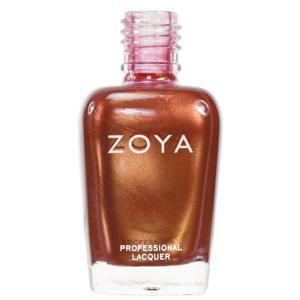 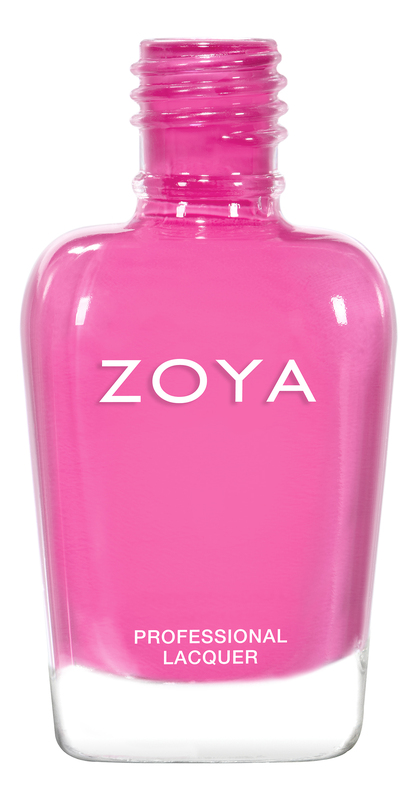 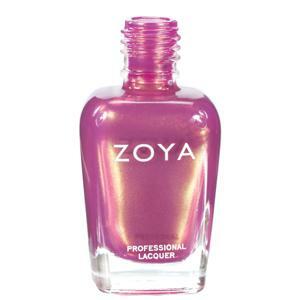 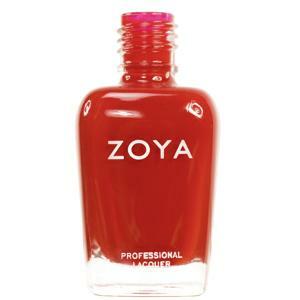 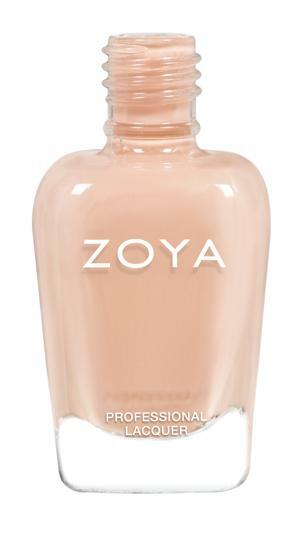 Please Note: MATTEVELVET nail colour by Zoya is not intended to be worn with a base coat, glossy top coat or speed dryer. 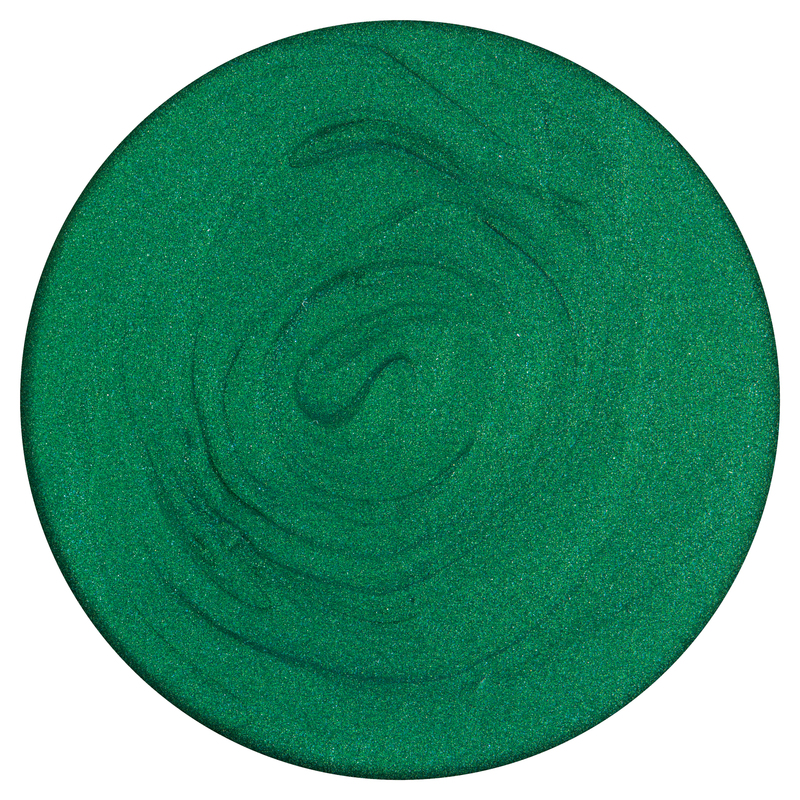 Due to the unique matte formulation, the colour is not as long-wearing as traditional nail colour. 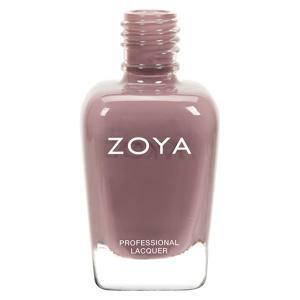 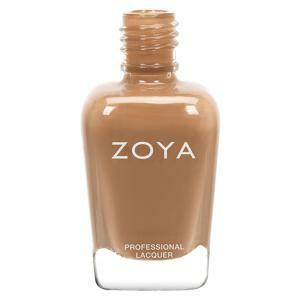 A completely clean, dry surface yields the best results for matte nail colour wear.